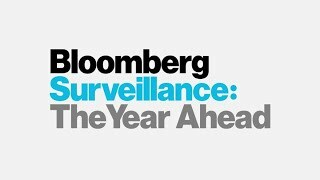 TRUMP WATCH: Can Nancy Pelosi spar with Trump? 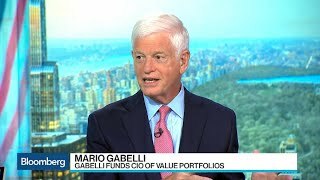 Billionaire investor Mario Gabelli makes a big call on Disney. 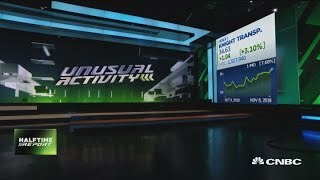 "Halftime Report" trader Pete Najarian spots unusual options activity in shares of Knight Transportation. 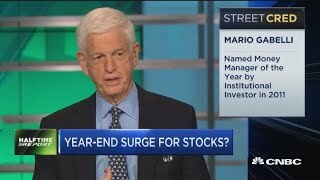 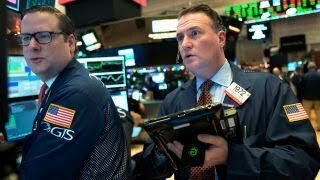 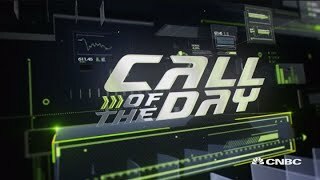 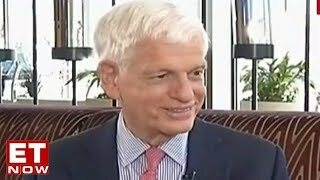 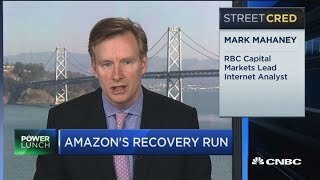 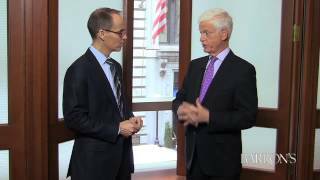 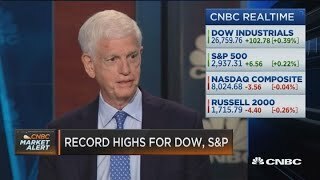 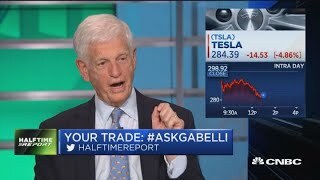 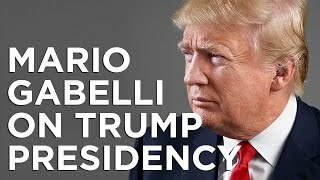 Mario Gabelli, The Gabelli Funds founder and chairman, joins 'Fast Money Halftime Report' team to discuss the mid-day markets amid U.S-China trade tensions. 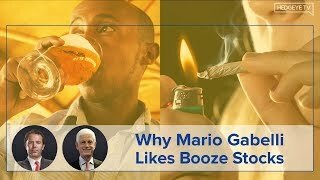 GAMCO Investors founder Mario Gabelli discusses why people should invest in baseball teams. 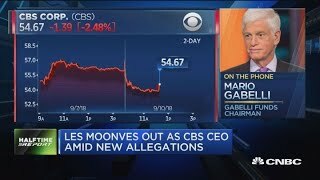 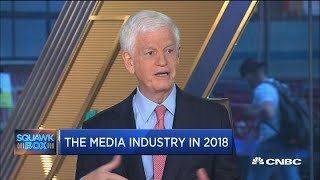 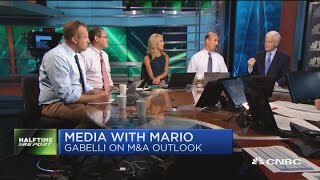 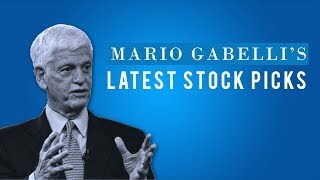 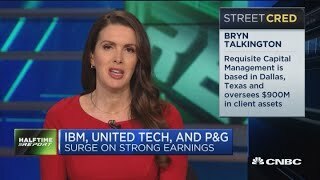 Mario Gabelli, Gamco Investors chairman and CEO, speaks with CNBC's “Squawk Box” about his take on the mega-merger between AT&T and Time Warner. 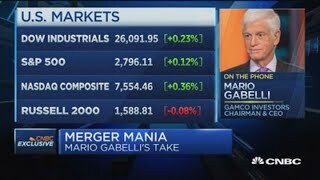 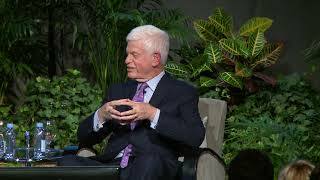 GAMCO Investors Chairman and CEO Mario Gabelli and Charles Schwab Chief Investment Strategist Liz Ann Sonders on the markets and the U.S. economy. 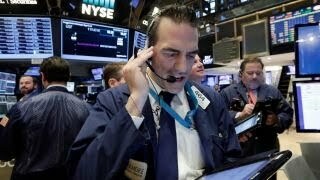 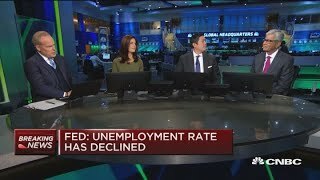 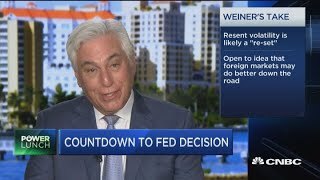 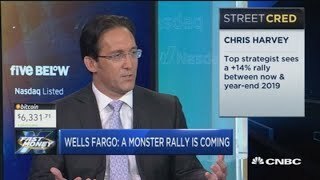 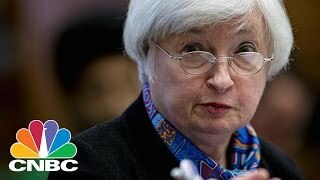 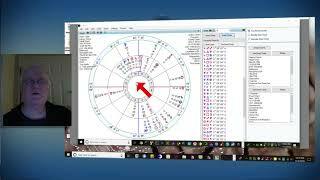 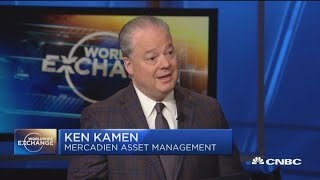 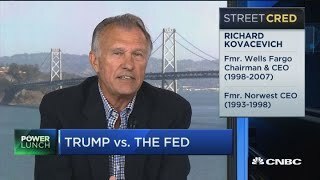 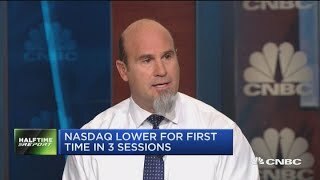 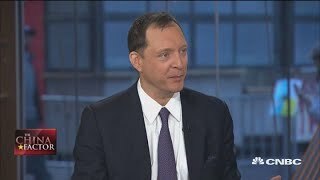 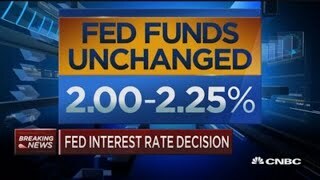 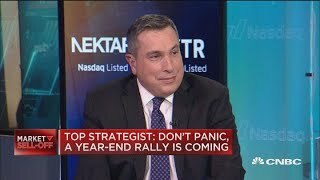 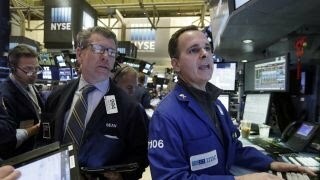 Ken Kamen of Mercadien Asset Management gives his take on the markets ahead of the Fed decision.